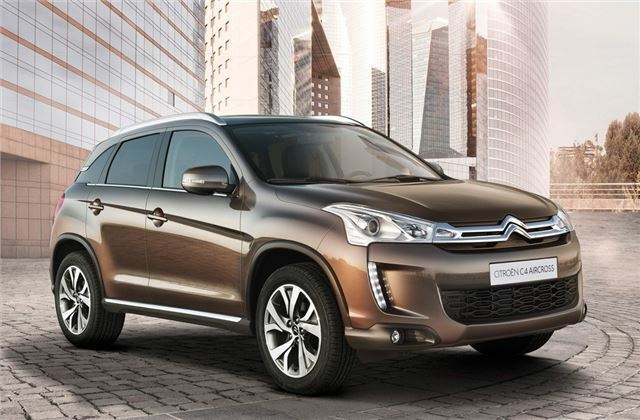 Citroen compact SUV based on the Mitsubishi ASX. Citroen did not bring it to the UK. Both two and four-wheel drive versions are available in Europe where it went on sale in late 2012. Four-wheel drive versions have three settings, including LOCK for tough conditions and a 2WD mode to improve fuel consumption. Three engines are available – a 1.6-litre 115PS petrol, a 1.6-litre 110PS diesel and a 1.8-litre 150PS diesel, the former is only fitted to 2WD models. Equipment includes a touchscreen sat-nav system, a reversing camera and USB/Bluetooth connectivity, as well as LED running lights and a panoramic glass roof. 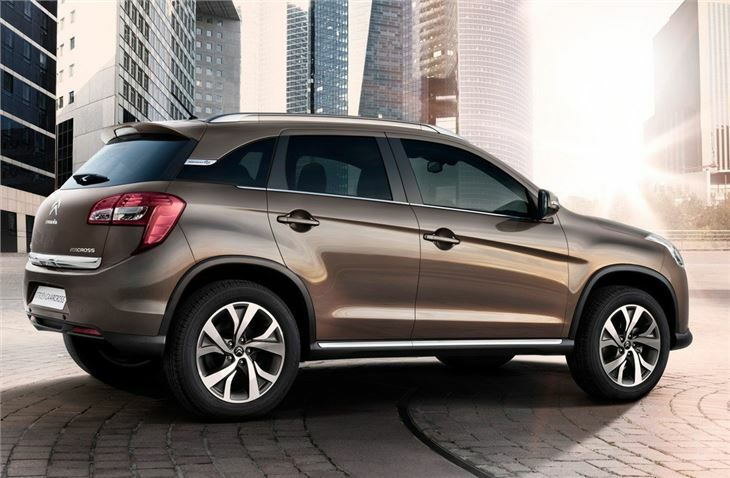 Like the C-Zero and C-Crosser, the Aircross is actually based on a Mitsubishi. In this case, the ASX. UK specific trim levels, engines and prices are still to be confirmed, but we’ll bring you more information as we get it.